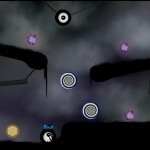 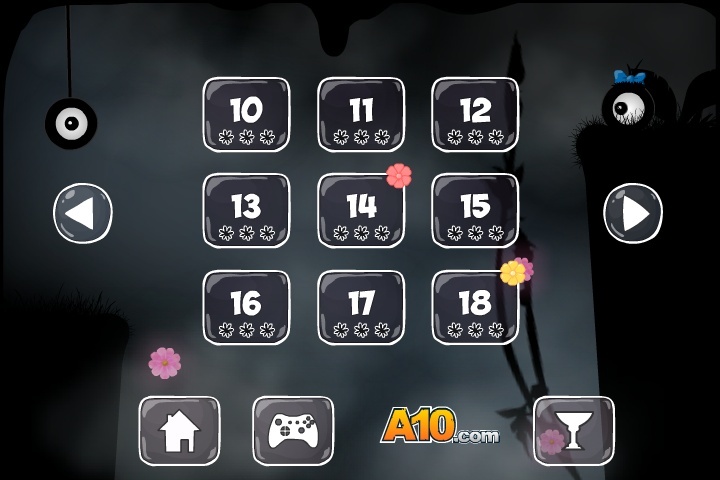 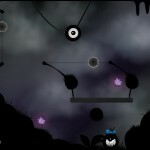 Physics Puzzle Adventure A10 Click to find more games like this. 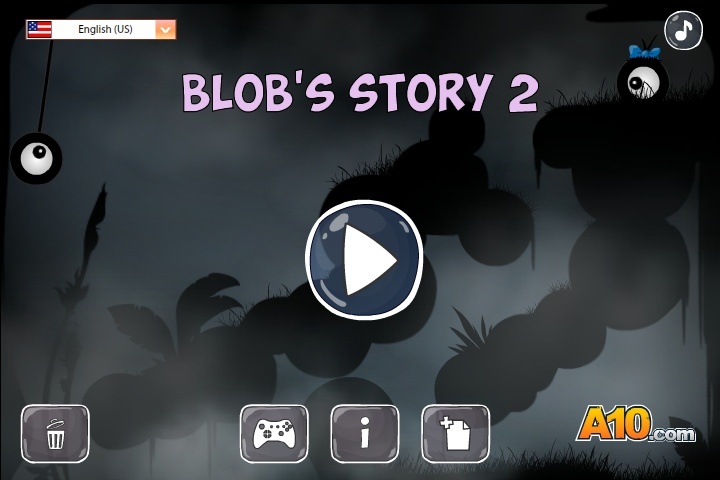 The black eyed cyclopean Blob is back and in his new adventure you must help him to get to his girlfriend. 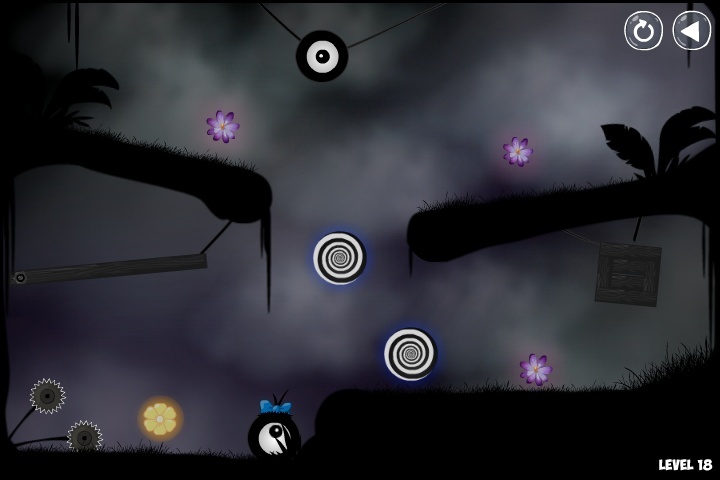 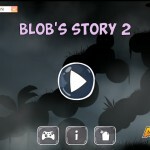 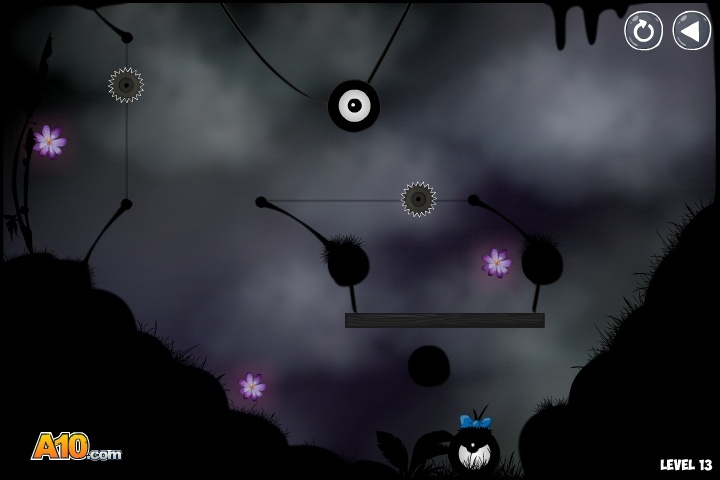 Cut ropes, collect flowers and solve all brain-bending puzzles of Blob's Story 2. 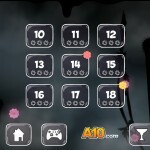 Have fun in the name of love!